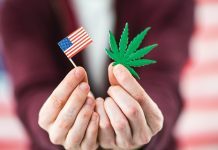 NewBridge Global Ventures, Inc. is dramatically improving the efficiency of cannabis extraction, discover more as John A MacKay explores. 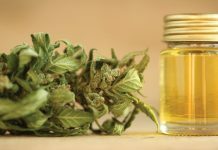 Starting at the end is just the beginning when it comes to choosing the best cannabis extraction method, says John A MacKay PhD, chief technology officer at NewBridge Global Ventures, Inc. 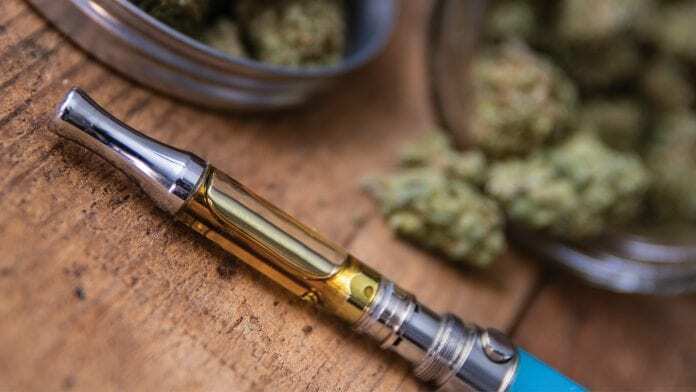 The transition of cannabis concentrates being extracted by non-regulated oil manufacturing practices in the early part of this century to refining in strict ISO 9001, ISO 17025 standards, as well as Current Good Manufacturing Practices, is difficult for most companies. It is critical to understand the keys to success that balance the real science and financial return on assets. How do you decide on the correct technologies in a plan to meet your goals? How do you choose from the hundreds of methods to extract the bioactive compounds from hemp? Other prominent classes are carbohydrates, hydrocarbons, flavonoids, alkaloids, lignanamides, glycosides and lipids (fatty acids). 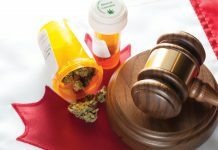 These three criteria are essential in deciding on business planning for the manufacturing of cannabis. But you can only have two of the three, without compromising any of them. There are extraction methods that are fast but are not scalable or selective. Supercritical carbon dioxide (SFE) is very selective and scalable but is not as fast an extraction mode as others. Ethanol extraction is fast, and you can scale the instruments; however, there is very little selectivity. Butane and propane are selectable and fast but are difficult to scale due to their volatility. The fourth factor to consider in business planning is how much money you should devote to the investment of capital expense and ongoing operating expenses. The capital cost of the SFE instruments is high. However, the operating expense is low. The cost of ethanol equipment is low. However, the operating costs are significant because the cost of the acquisition and waste disposal is considerable. The other factors to consider are safety and simplicity. These have the hidden costs of risk mitigation and operating expenses should high-cost employees be required. By using scientific methodology optimised for the specific starting materials and the end product, extraction efficiency can be dramatically improved. Just a few percentage points of improvement can translate into significant revenue and return on investments. 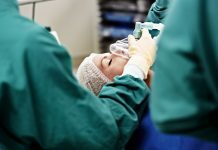 The decision to amortise the capital expense and connect the operating expense calculated over two years demonstrates a more reasonable cost of manufacturing and the return on assets. NewBridge Global Ventures, Inc. is a US public company (OTCQB: NBGV). 5Leaf, LLC, which is focused on extraction and new extraction technologies, is a wholly owned subsidiary of NewBridge Global Ventures, Inc. and continues its development of five technologies for extraction in its facility to optimise formulations-centric products. 5Leaf’s ethanol extractions are focused on full-spectrum products at different temperatures. 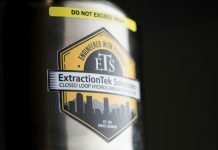 Tetrafluoroethene solvent can be used for high terpene extraction with cannabinoids and few post-processing challenges due to the waxes and lipids being insoluble. 5Leaf uses subcritical and supercritical carbon dioxide as well as CO2 plus controlled amounts of ethanol as an entrainer with four collection vessels for inline removal of terpenes and cannabinoids, as well as lipids and chlorophyll. Its new controlled cavitation technology can be used with multiple solvents to burst the trichomes and release the contents for time-saving extraction. 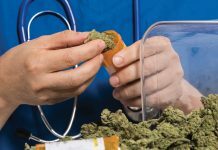 This is all supported with the use of supercritical fluid chromatography for isolation of major and minor cannabinoids as well as remediation if the material has been contaminated.